Copyright © 2008 - 2013 OCMER CO SRL. All rights reserved. 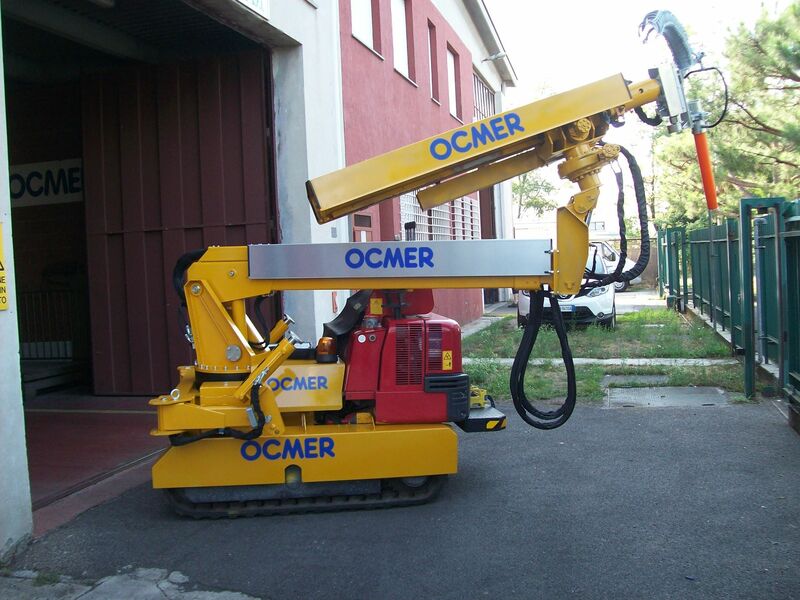 All photos and videos on this website, Are the property of OCMER CO Srl, it is forbidden to copy and playback and all products on this site are protected by international patents, and all trademarks are registered and owned by the OCMER CO Srl.